Kiss Connectivity is a revolutionary contactless device-to-device data connection. Since 2012, 219 Design and Keyssa have worked together to showcase its applications and capabilities through demonstration prototypes. Keyssa has reinvented the connector with Kiss Connectivity, a tiny solid-state system that makes device-to-device data flow simple, secure, and instantaneous - freeing product designers and consumers from metal connectors, cables, and wireless networks. The interconnect method uses extremely high frequency (EHF) technology to transmit data at up to 6-Gbits per second. Soon after joining Keyssa in 2012 as the Vice President of Marketing, Ms. van Tatenhove developed a growth strategy that required custom prototypes to demonstrate Keyssa’s technology to OEMs and investors. She called 219 Design, a product engineering company that she has worked with in the past and considers to be one of her competitive advantages, and asked them to take on the role of developing the prototypes. Ms. van Tatenhove chose to bring in outside help for a simple but strategic reason: she wanted to make sure the work got done. She knew that her in-house team needed to stay focused on the development of Keyssa’s core technology. By engaging 219, she was able to minimize the impact on her team’s time while still getting the demonstration prototypes that she needed. Working with 219, she could describe the requirements at a high level and rely on their engineers to ask the right questions to make sure she got what she needed. She also valued 219’s ability to adapt to evolving requirements. Because of 219 Design’s interdisciplinary approach, much of their staff is cross-trained in more than one engineering discipline. 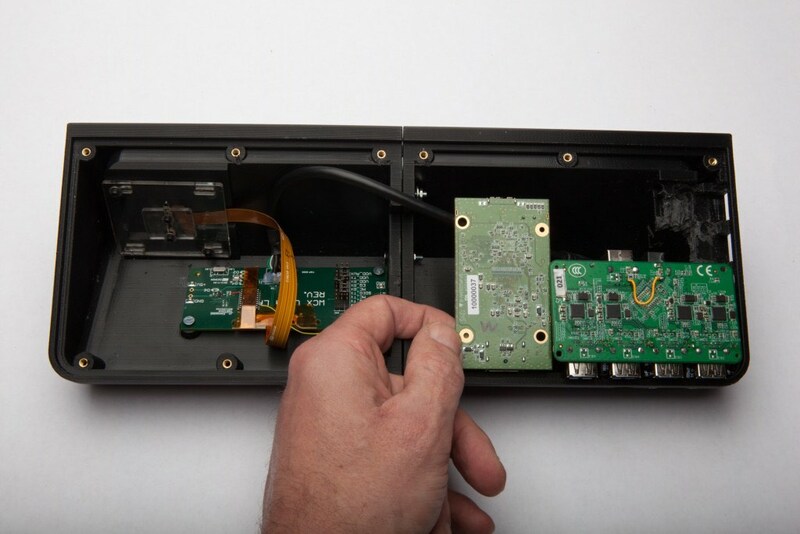 As a result, one person can often take on the electrical, mechanical, and firmware challenges involved in many demonstration prototypes, making the processes faster and more flexible. 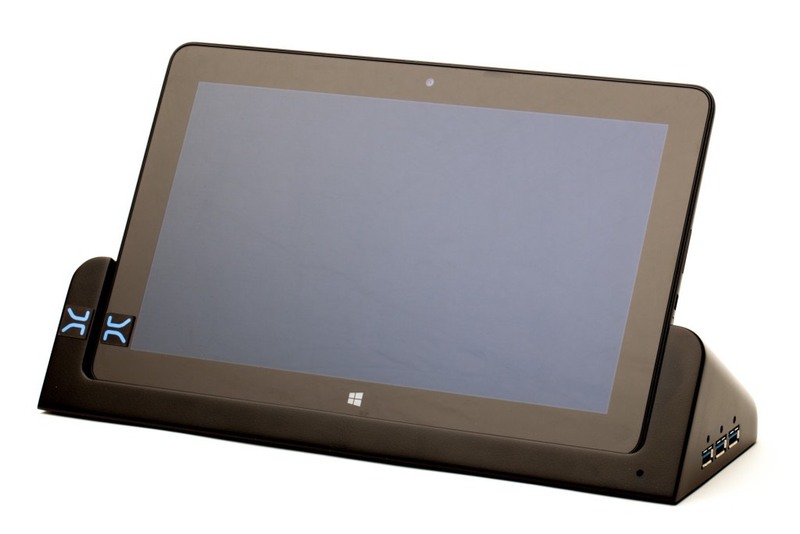 219 Design has worked with Keyssa to integrate their connectors into tablets, docking stations, mobile phones and more. 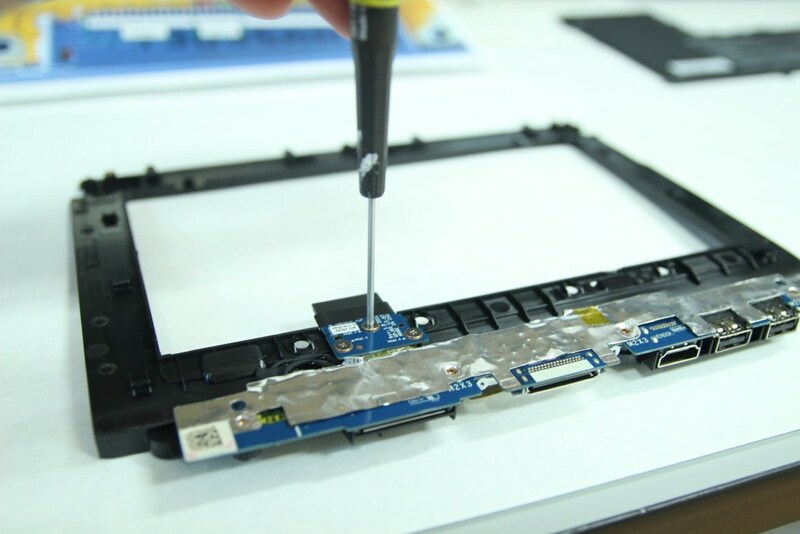 One prototype involved integrating Keyssa connectors into a tablet and docking station eliminating a physical metal connection. 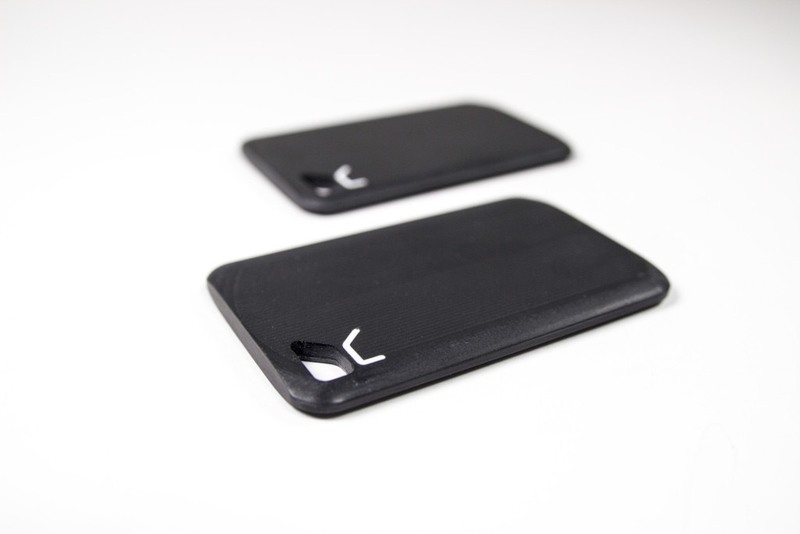 The demonstration prototypes helped Keyssa clearly communicate their technology’s capability. Keyssa continues to apply their elegant and power-efficient contactless connectivity in new and exciting ways, and relies on 219 Design to help them demonstrate the many uses for their cutting edge technology.